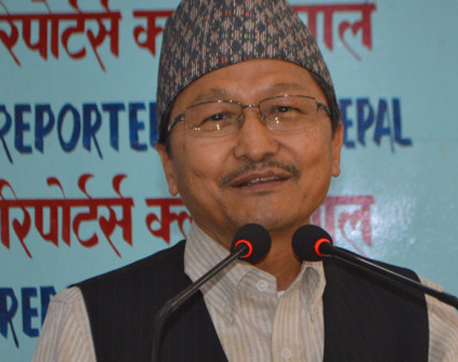 KATHMANDU, Feb 12: Rastriya Prajatantra Party (RPP) (Samyukta) Chairman Pashupati Shumsher Rana has claimed that both the government and Nepali Congress have become unsuccessful. Rana has asserted that they failed to properly utilize the opportunities they got over the last one year. 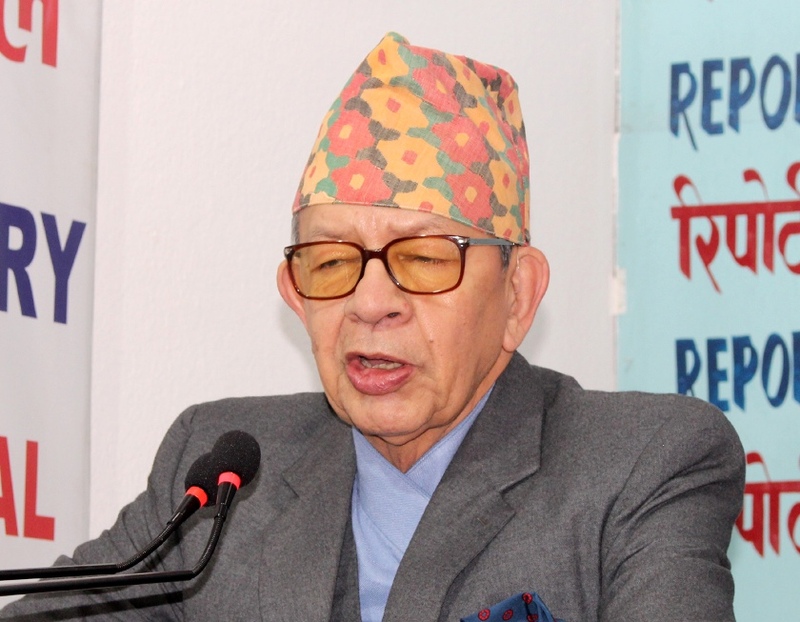 Speaking at an interaction organized by Reporters Club Nepal in the capital today, Rana stated that Nepali people will reinstate monarchy arguing that both the government and the main opposition NC have already become unsuccessful. Since Oli-led government is a two-thirds majority government, Oli has a great opportunity to carry out development works. “If we look at the development works carried out by the government in the past one year, we can conclude that it missed out a lot of opportunities and wasted time unnecessarily,” said Rana. Meanwhile, Rana accused the government of failing to curb corruption. 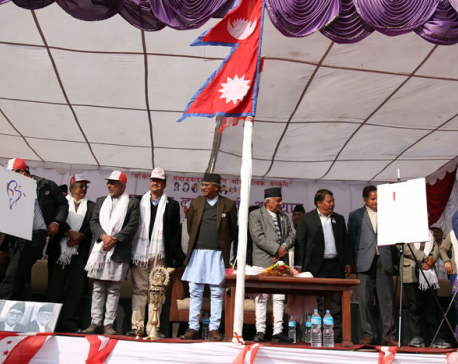 “Wide-body procurement scam and awarding Budhigandaki hydro project to a company without due process are some of the glaring examples of corruption that tarnished the image of the Oli-led government,” said Rana. Rana also criticized the government and the Nepal Communist Party for denouncing the US over Venezuelan political crisis, which shows the government lacks diplomatic skills.